The St. Charles County Arts Council is proud to honor the memory of Lillian (Kessler) Yahn, whom our gallery is named after. She was a very talented and gracious woman, and a staunch supporter of the arts in our community. Lillian was a journalist for 30 years, and as a reporter she contributed to the St. Charles Journal and the St. Charles Banner News. As an artist, she participated in the St. Charles Artists’ Guild and the Oak Leaf Artists’ Guild. 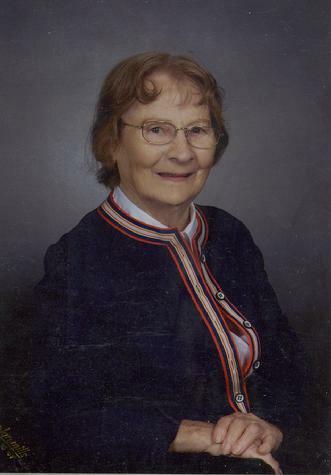 She was also active in her church, in Francis Howell schools and in politics. We are very grateful tp Lillian Yahn and for her family’s continued support of the St. Charles County Arts Council. "When one is receptive to the order of the Universe, all art forms revealed in nature touch our lives. Enrichment experienced, enables us to become qualified participants! I should like my work well received by the viewer."